Rescue missions. Kick-Off. Security consulting for events. Education. 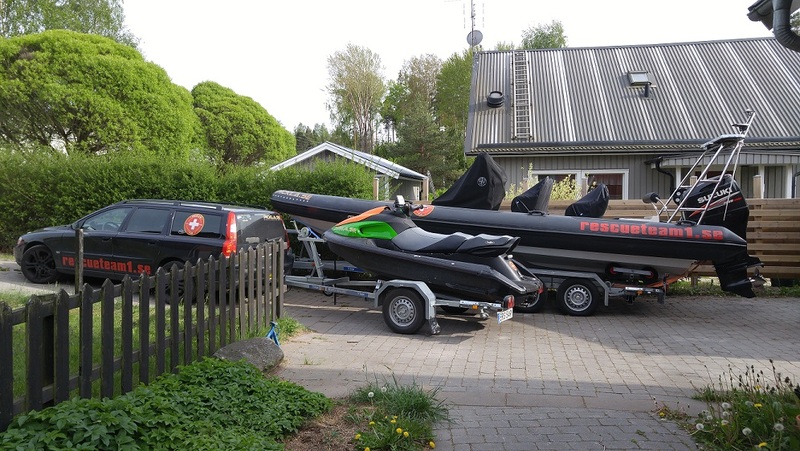 We also do charter with RIB and PWC runner. 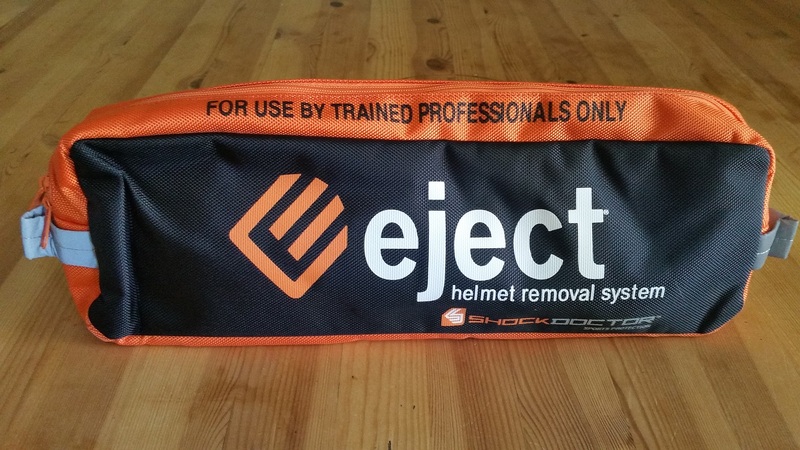 We are equipt with helmet ejects for your safety, if we have to remove your helmet after a crash. First respons. CPR. CPR-D. PHTLS. We perform education in CPR and CPR-D at your company, call or email for prices.